Faith, welcome back to Homeschooled Authors. What have you been up to since you were last here? That is a loaded question. Let’s see, I have gotten a new boss, written and published another book, started two more novels and successfully finished two short stories for the first time in my life. I am now on the brink of having the third book in my series ready to be published and have at least four ideas for companion novellas to go along with my series. What drew you to writing stories in the old west? Louis L’Amour. I have always loved the Civil War era in history and when I first discovered the Louis L’Amour books Dad had, I fell in love with the Old West. There was so much opportunity for evil and good back then. I also loved Laura Ingalls Wilder and wanted to pass my love on to more readers. Is there a story behind the reason each book is named after a hymn? Yes, there is. A Mighty Fortress came upon its name accidentally. The original working title was “Hold Fast, Stand Strong”. During one of my first edits, I realized Joshua sang or mentioned “A Mighty Fortress” at least three times. When one of my beta-readers asked what the next book was about, I didn’t have any idea. I hadn’t even thought about making a series. Then I started coming up with ideas. 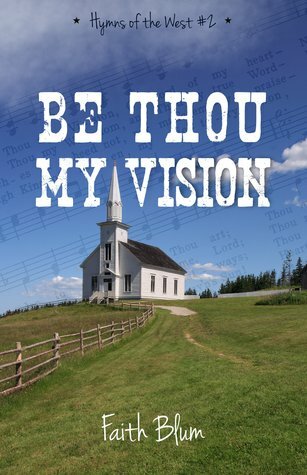 Be Thou My Vision is one of my favorite hymns and since its origins are Gaelic and the main character in book two is half Irish and half Scottish, I knew I wanted to use that hymn for the title. 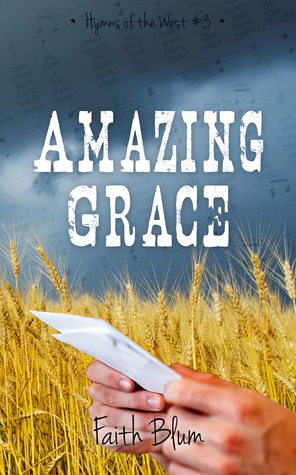 Amazing Grace is another favorite and the story of the hymn fits the story in the book. Book four is currently just book four because I haven’t figured out yet which hymn works best. Which character from your Hymns of the West series are you most like? Ruth, without a doubt. She shows up in book one and is more timid than I am, but in a lot of ways we are very similar. Just as a side note, she is the main character in book four and really grows up a lot. It’s been fun seeing her grow. 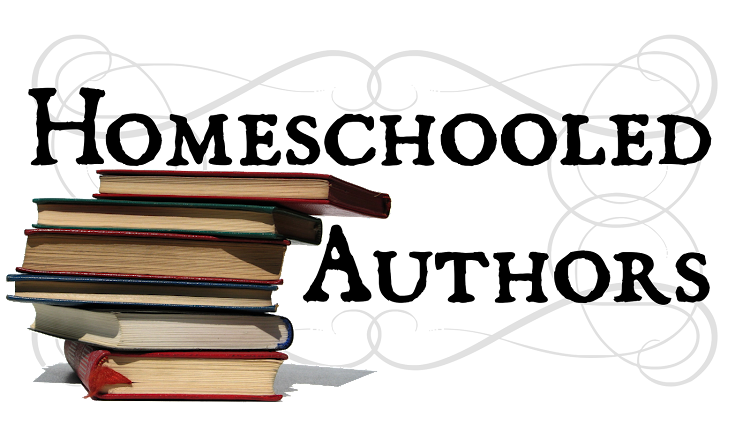 Who will enjoy these books? 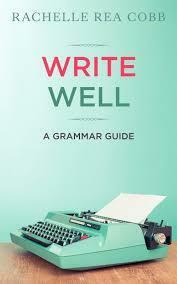 I hope everybody, but I also know that I write with very Christian themes, so some people may be turned off by that. I have endeavored to write books the whole family can enjoy, but I also don’t sugar-coat the evil side of things. 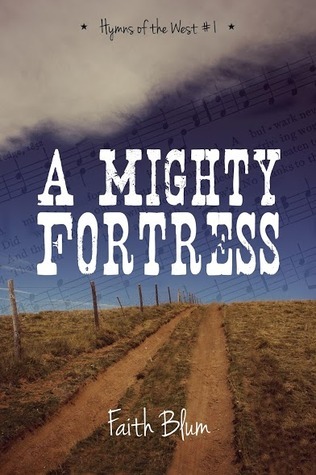 A Mighty Fortress is a young adult adventure, but I know youth and older adults who have enjoyed it. 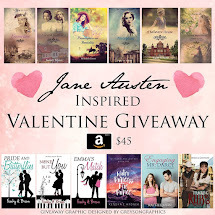 Be Thou My Vision and Amazing Grace are romances, but the romance is very light and it is more of the Spiritual growth of Anna, Caleb, and Iain as they live through various struggles. Were any of the characters in the Hymns of the West series based off real people? Not intentionally, no. Ruth was kind of based off of me, but even then, she is very different from me in some ways. Has God ever used the stories you have written to teach you a lesson? I don’t think I have learned it quite yet, but yes, He has. Where can people connect with you and keep up with your writing? I am excited to announce that today, I have two specials going on. A Mighty Fortress is available for just $0.99 today through March 22nd, Be Thou My Vision is free today through March 20th, and Amazing Grace is now available for preorder! Thank you for having me today, Sarah! Enter to win a signed copy of Be Thou My Vision below! Open to USA residents only because of shipping costs. 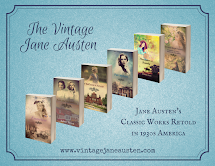 Thank you for allowing me to visit your blog!